Over the last ten years, the vaping industry has been responsible for the resurgence in UK convenience stores. 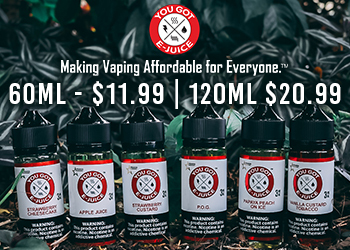 Vaping productsare now a must-have for store owners. They represent total sales of over £1bn and offers store owners 20% growth year on year. A lot of this growth is being fronted by new media darling, CBD which is set to quadruple in size by 2022. CBD is just one the 100 or so compounds available in the Cannabis Sativa plant. However, unlike THC and other cannabinoids, CBD has no psychoactive properties and as such, is 100% legal in the UK forth both recreational and medical use. Cara Robinson, who is responsible for the Elevate CBD E Liquid brand at dank! 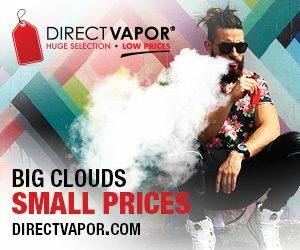 Vapes believes that education of both retailers and customers will be the key to future growth. “It is not acceptable to stereotype cannabis users as long-haired hippies. The demographic is far broader than that, our customers include lawyers, doctors and teachers” she explains. 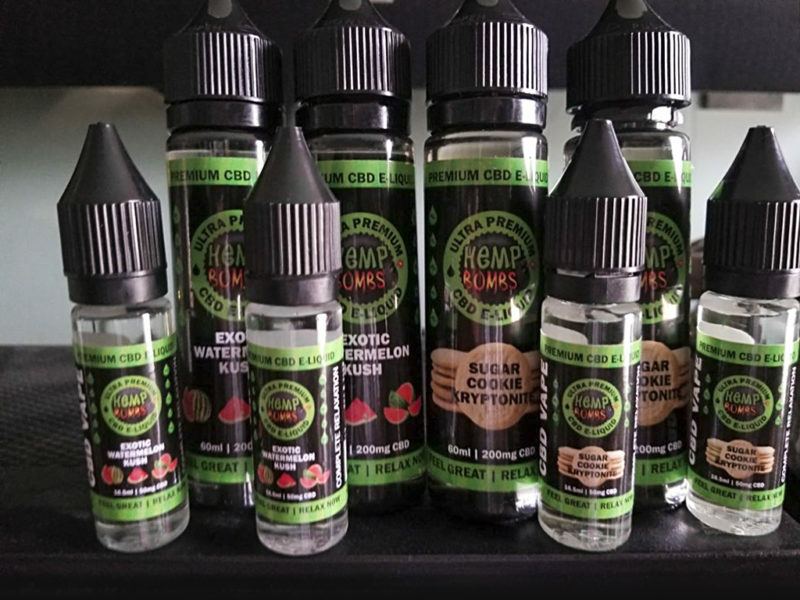 Further to its popularity on the high street, CBD Vape Juice is becoming popular for medicational application use too. 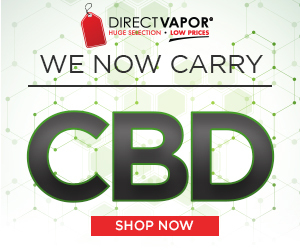 Possibly the most popular medical CBD Vape-Oil brand is Charlotte’s Web. This company s named after Charlotte Figi who suffered from epilepsy as a young child. Medicine from her doctor was ineffective and left her suffering from dozens of seizures every day. One day, her father saw a video of a child whose seizures were successfully treated with cannabis. He tried treating Charlotte with a high CBD strain of cannabis and amazingly her seizures stopped. Further to its application in epilepsy, there is a growing body of research that suggests CBD can help treat a wide variety of both mental and physical ailments including pain management, anxiety and depressions. Some of the research has been so positive that the Sajid Javed, the UK Home Secretary revered the countries position on cannabis and admitted for the first time that the plant does have some medical properties. Despite this, CBD does have its detractors who argue it is nothing but a fad. Only time will tell if CBD is going to fade away but for now, shops owners should definitely invest in the category whilst is still has some puff in it! Coupons Are A Necessity For Your Business’ Growth: How True Is That? 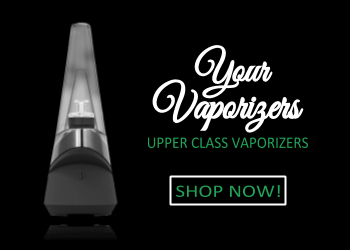 Should I chose a convection or conduction Dry Herb Vaporizer? 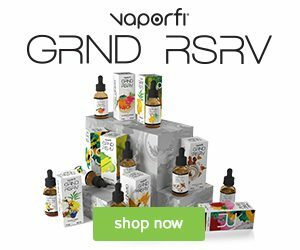 Marijuana Legalization – Is CBD Legal in Your US State?